Team Members kicked it up a notch in July with even more Elite Honors qualifications than June, and a handful of June's qualifiers re-qualified! The Elite Honors program is streamlining the way organizations do business with Synergy WordWide while maximizing each Team Member's earning potential. Team Members following the program are seeing the extra rewards that are made possible through the Go Elite promotion as they continue doing what they've been doing all along—building their Synergy businesses. Qualify for Elite Honors once and receive an Elite Honors pin, recognition letter, and online recognition. 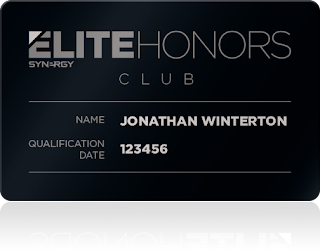 Qualify for Elite Honors three times and receive an Elite Honors Club Card, which can be used for a number of event perks, including VIP registration, special product promotions, and more! August is already off to a great start. Let's keep the momentum going! 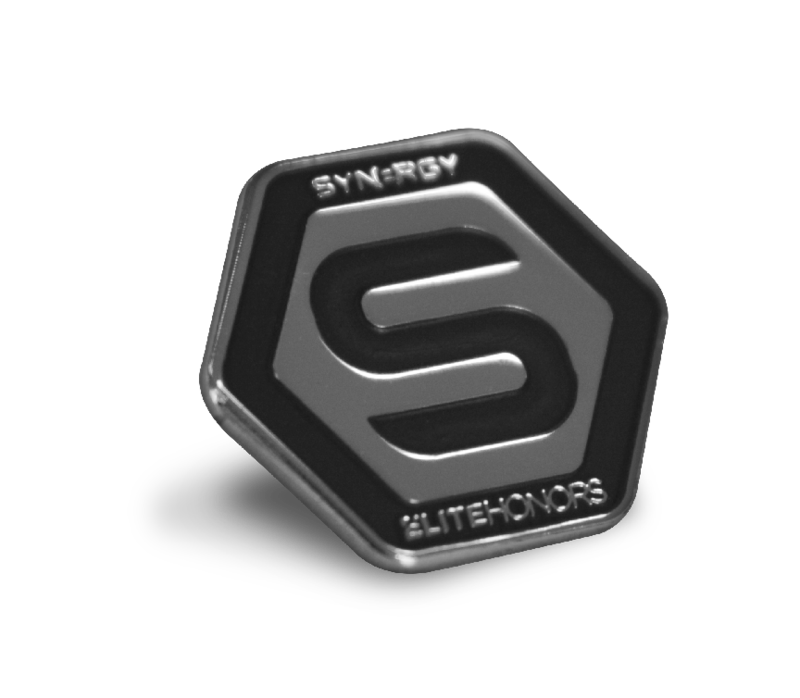 Train your team on the importance of becoming Elite Honors qualified through the Synergy Opportunity Webinar as you achieve this highly sought after title yourself. Can't wait to see the success that this month brings. Good luck!